GenreOnline.net: Happy Veteran's Day! Thank You! 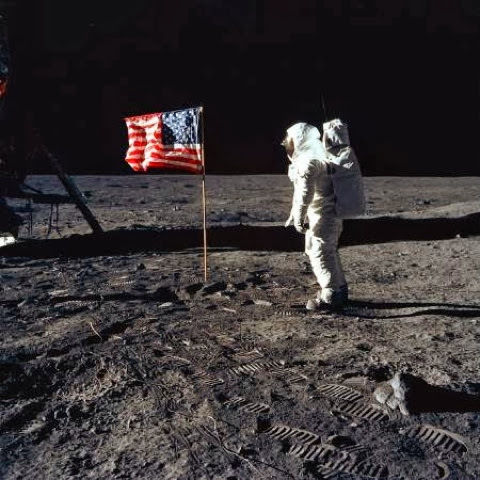 "Buzz Aldrin with the American Flag on the moon as photographed by Neil Armstrong" Photo courtesy of NASA.